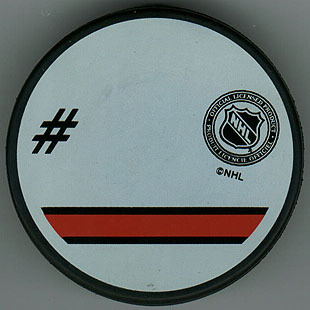 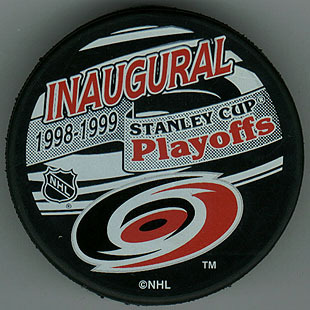 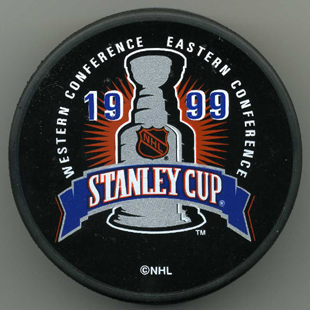 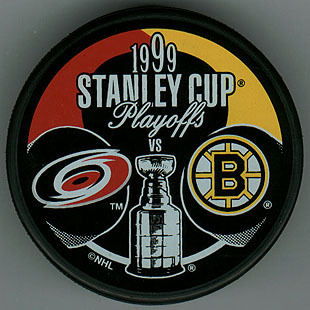 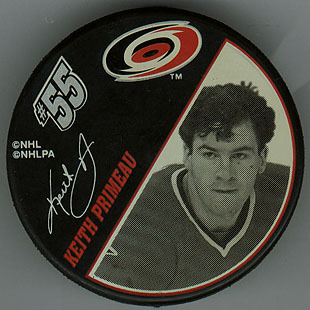 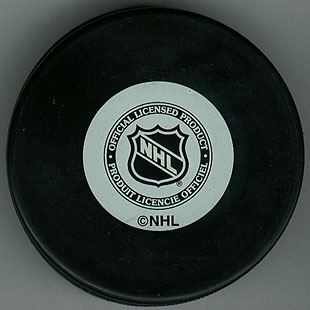 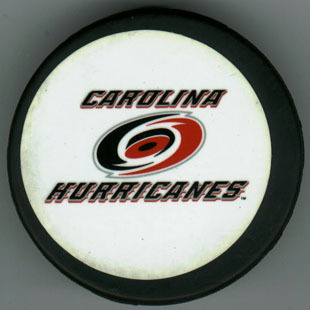 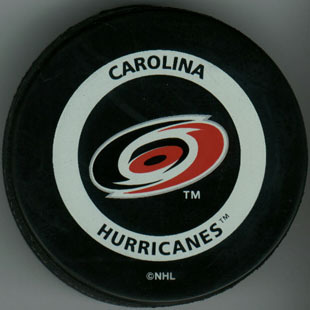 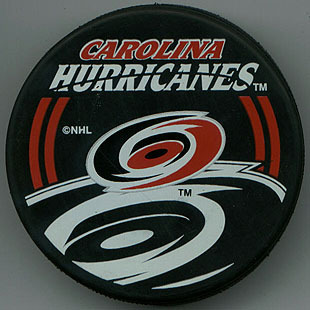 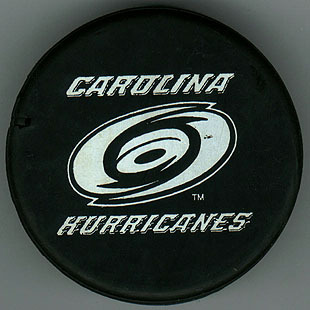 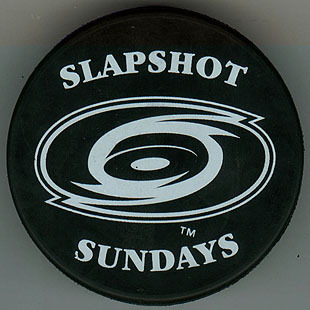 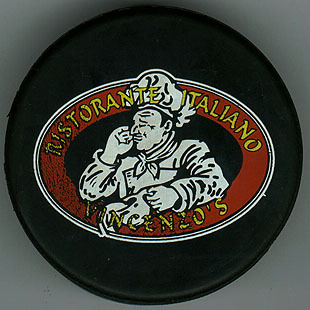 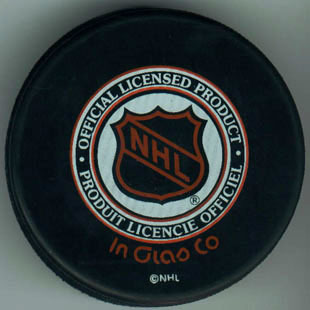 Inglasco 1998 1998 Official Game Puck. 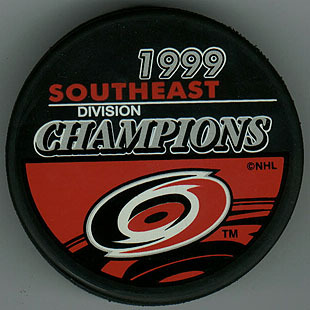 Same as 1997-98. 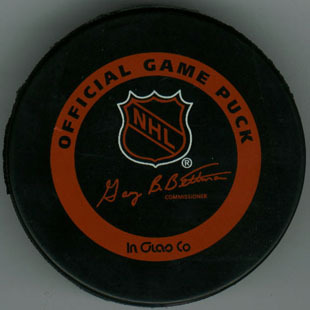 Inglasco 1998 Souvenir Puck signed by Gary Roberts. 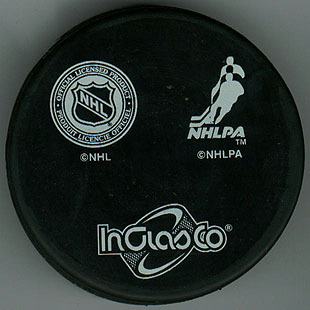 Inglasco 1998 Signed by Keith Primeau. 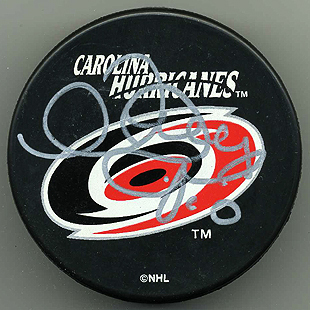 Inglasco 1998 Signed by Arturs Irbe. 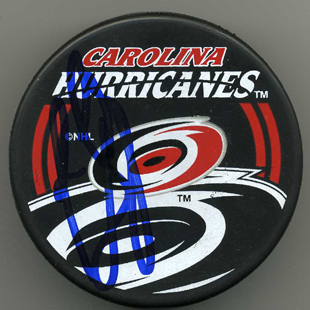 Inglasco 1998 "Shadow" puck signed by Sami Kapanen. 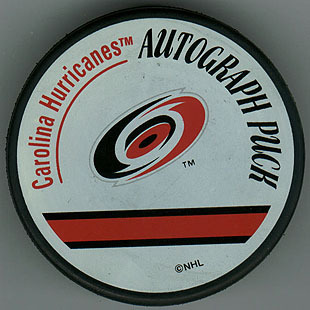 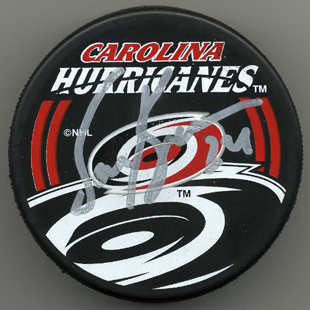 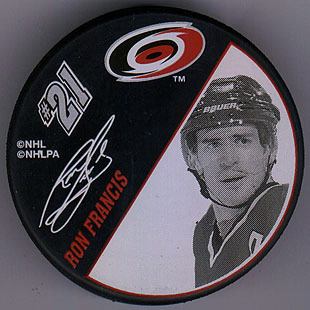 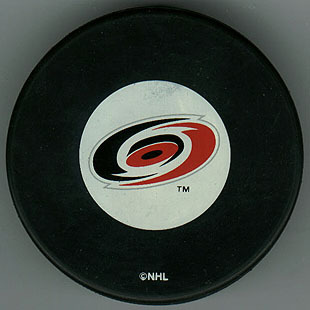 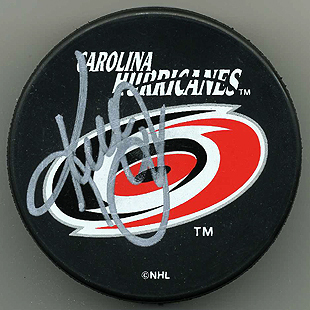 Inglasco 1998 "Shadow" puck signed by Ron Francis. 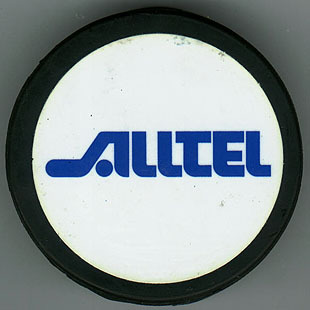 Viceroy 1998 Puck Night #1 - Alltel. 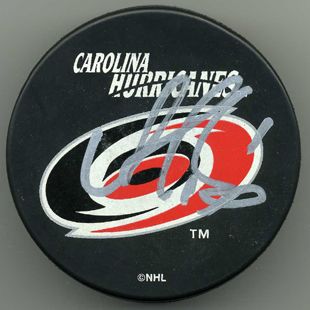 Cheaply done (obviously).